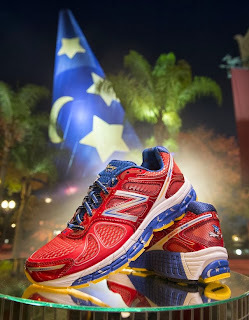 One year ago, New Balance teamed up with Disney to become the official running shoe of runDisney. 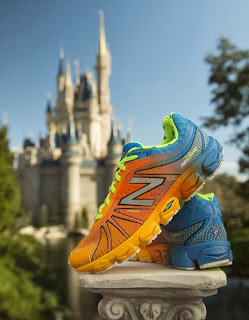 No one, not even New Balance, expected the success of this shoe. 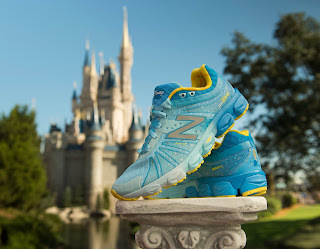 I witnessed multiple hour plus lines of hopefuls waiting to get their hands on a pair of runDisney New Balance shoes of their own. 2014 will bring a lot of great changes to this partnership, including adding two additional shoes to the lineup. These shoes are only available for purchase at runDisney Expos. The 2014 addition to the New Balance runDisney family is the 890v4 neutral cushioning shoe, $120; with an orange and blue Goofy theme for men, and a blue and white Cinderella motif for women. I am loving the ladies shoe and cannot wait to check these out in person next week! A few months ago, I attended the runDisney Wine and Dine meetup where we learned that New Balance will sell Race kits with footbeds highlighting each of the seven RunDisney races, collectible lace charms and a special sticker, sold separately. Smart, very very smart! 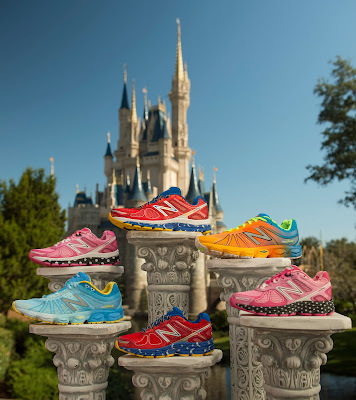 The new shoes will debut at the Walt Disney World Marathon Weekend expo Jan. 8–12 and will only be available at runDisney health expos. 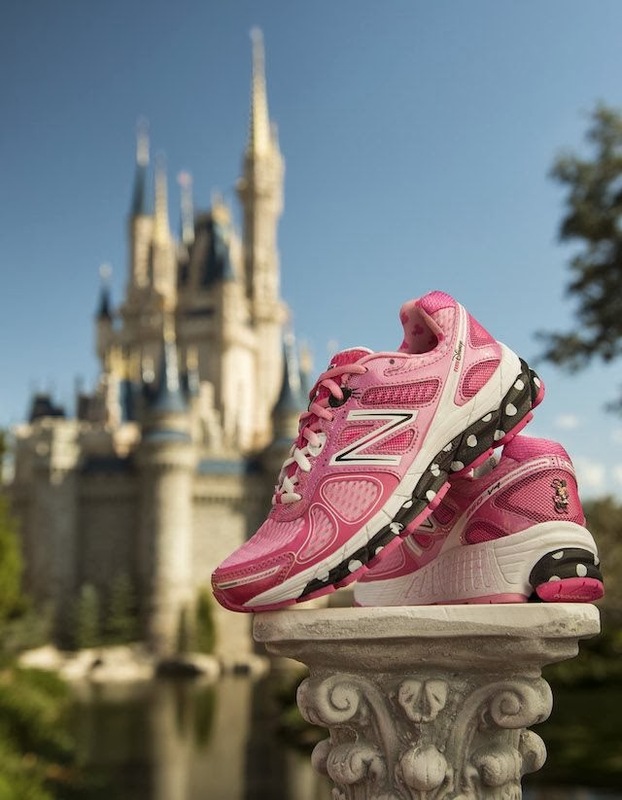 If you are coming in this week and are looking to purchase a pair of sneakers, here are things to know before you go. 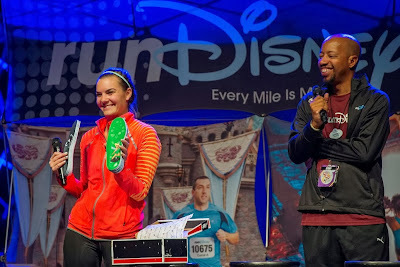 All Guests attending the Expo may purchase up to four shoe liners, four adult shoes and two kid shoes. 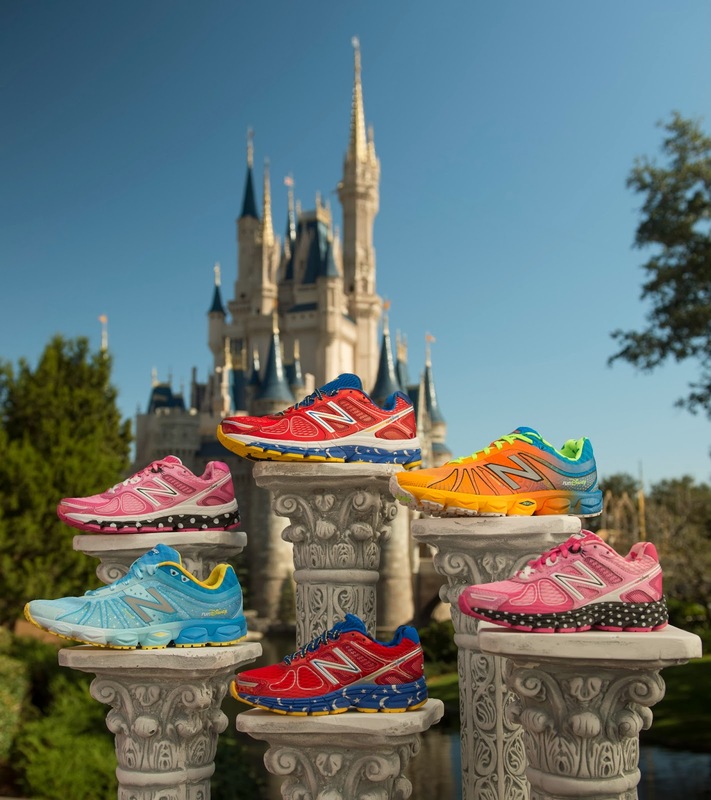 Shoes are available on a first-come, first-served basis but New Balance has taken steps to have enough shoes on hand to meet the demand.